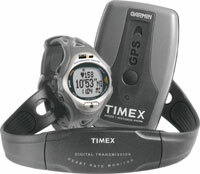 T59551 Timex BodyLink System, Complete Heart Rate and GPS Speed and Distance Monitoring Package. 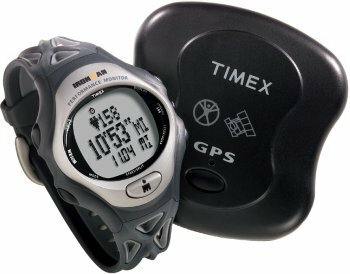 99% Accurate GPS Speed and Distance Monitoring combined with Digital Heart Rate. 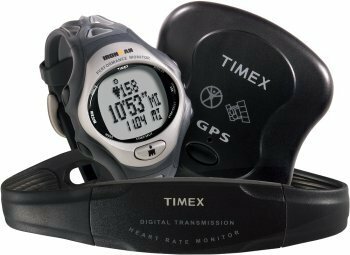 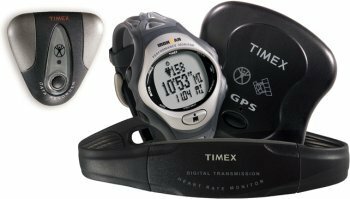 T59561 Timex BodyLink GPS Speed and Distance System. 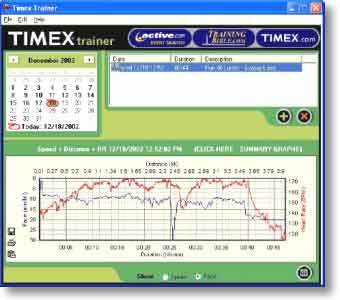 99% Accurate Speed and Distance Monitoring using 24 Global Positioning Satellites.